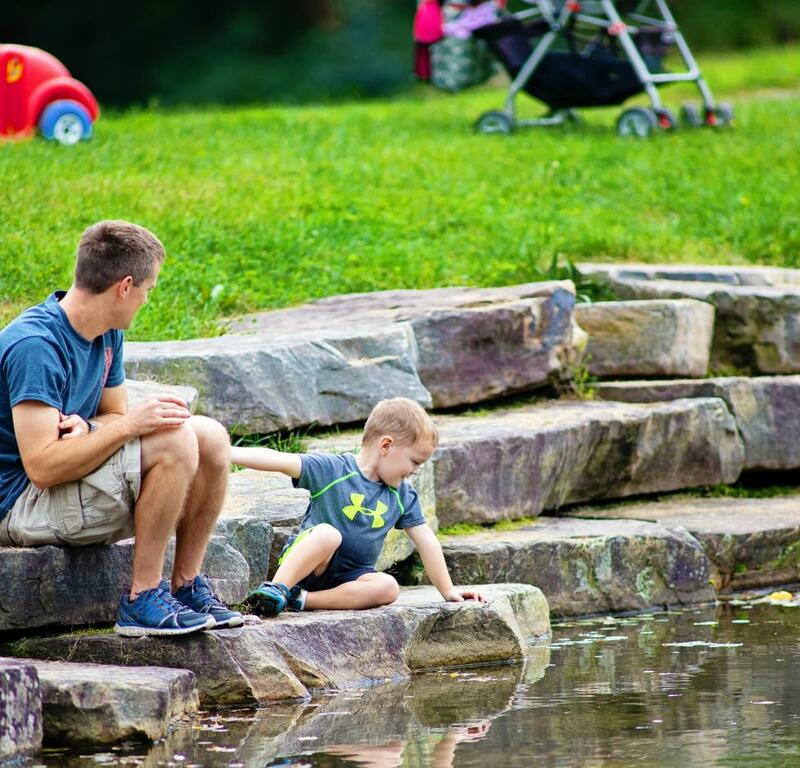 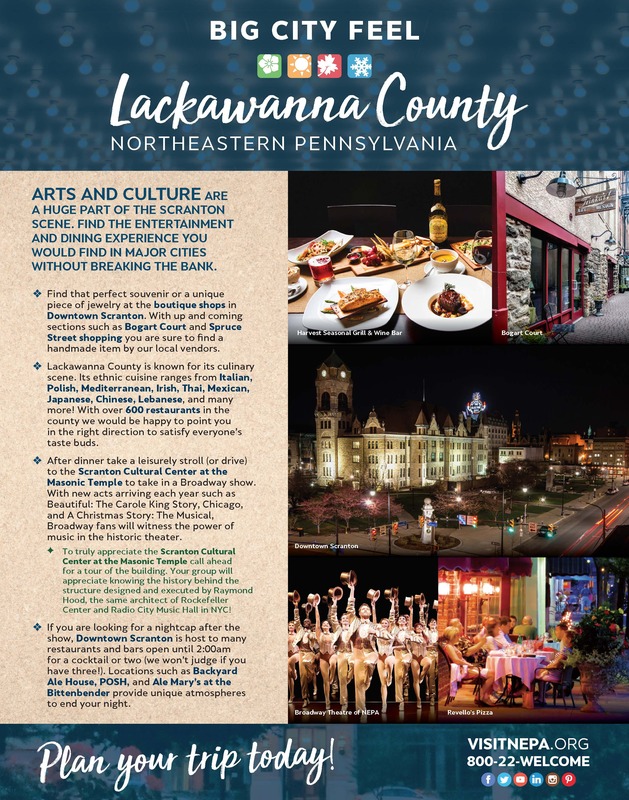 Lackawanna County has 8 distinct destination neighborhoods to explore each with their own personality. 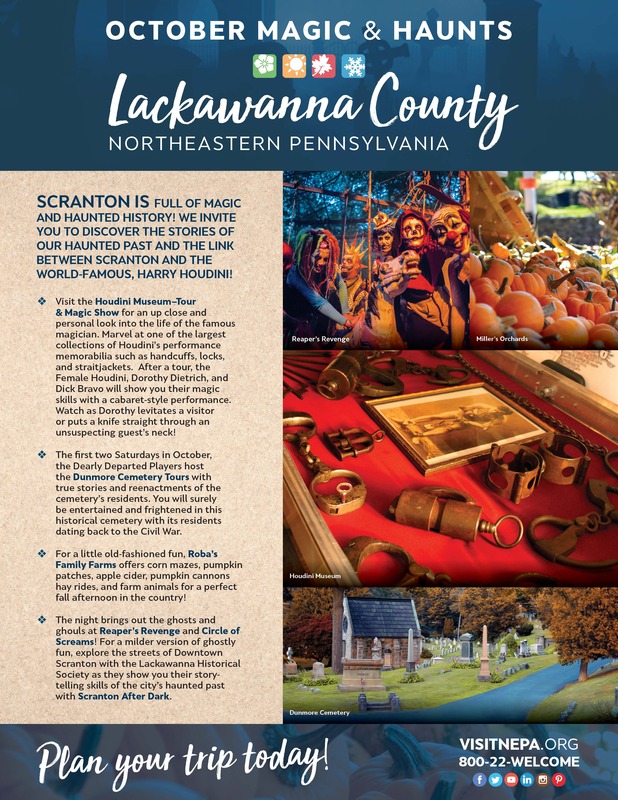 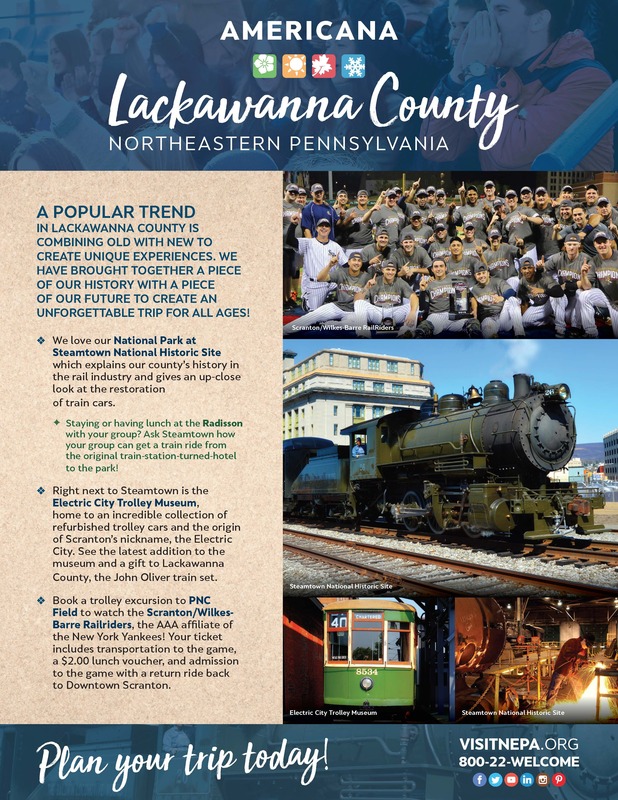 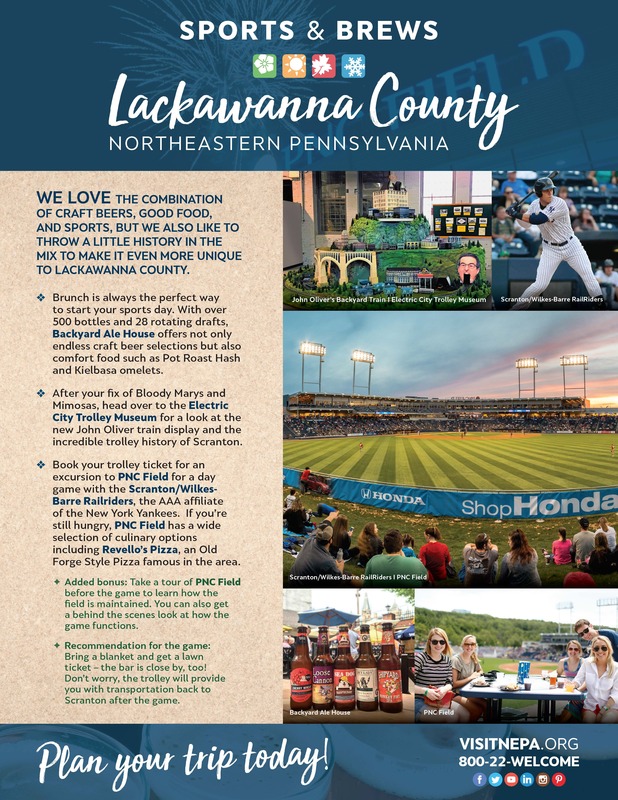 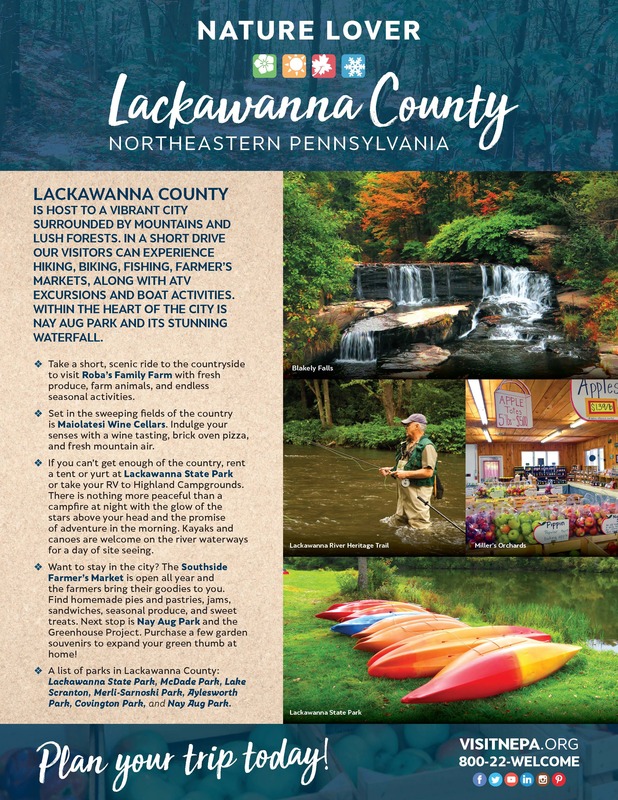 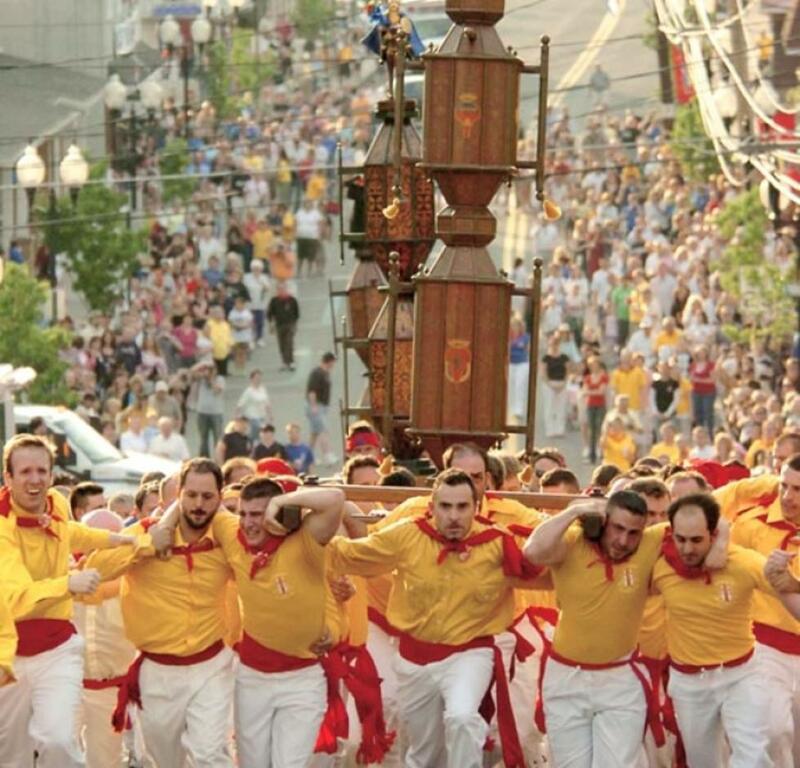 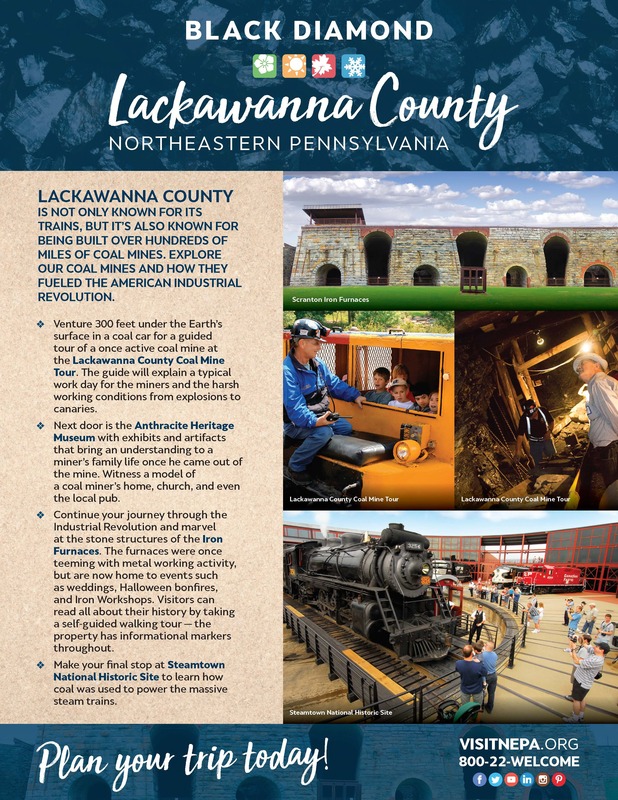 We also have members who are beyond Lackawanna County in Northeast PA. We invite you to explore each one. 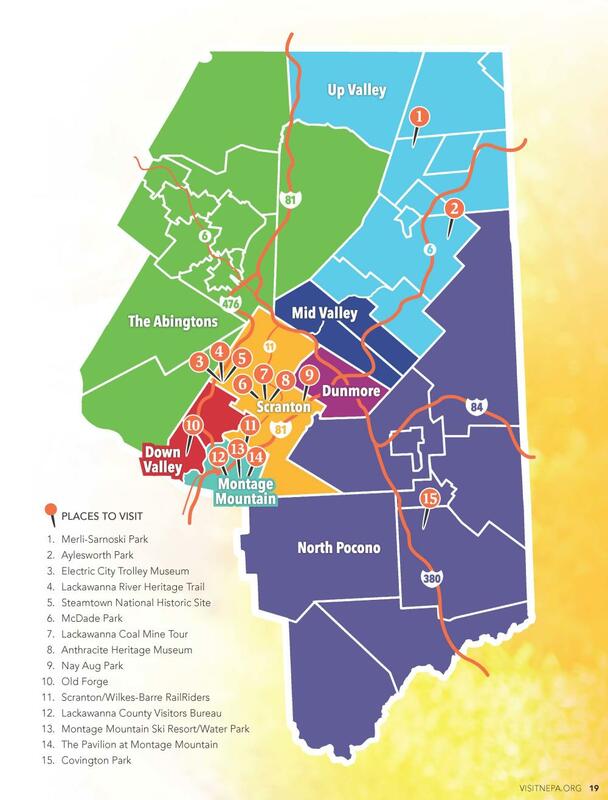 Here&apos;s a taste of these great destination neighborhoods.